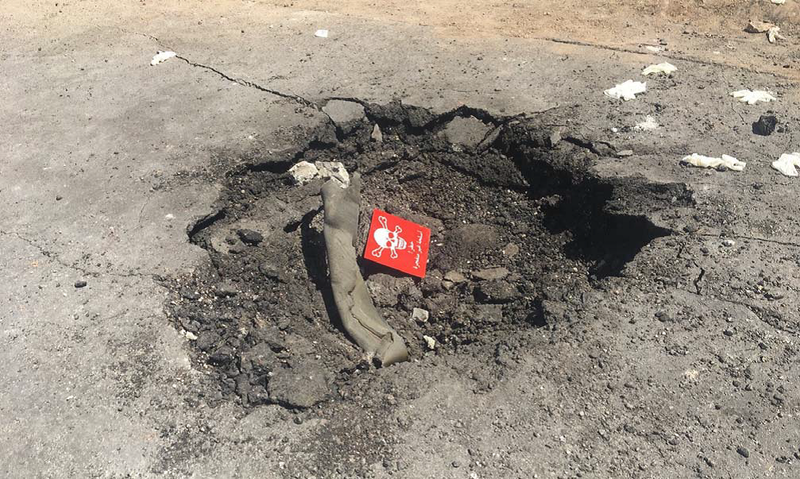 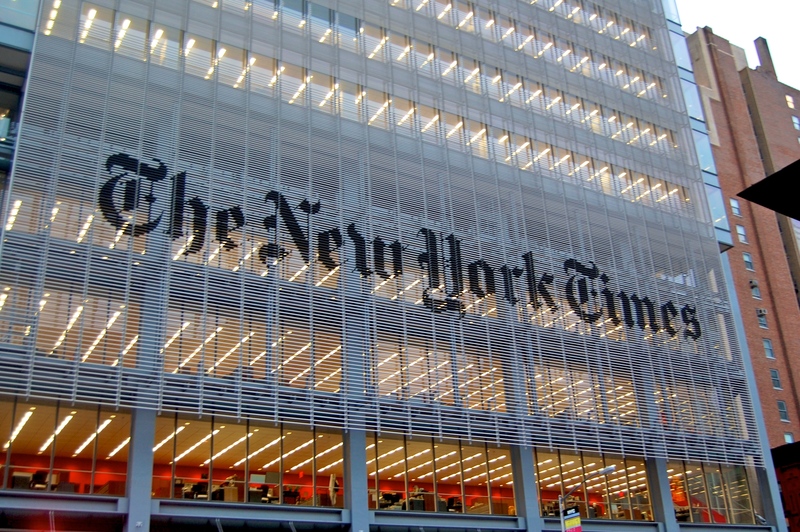 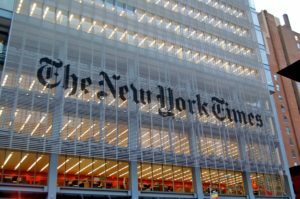 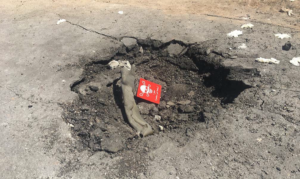 Exclusive: The New York Times and other major media have ruled out any further skipicism toward the U.S. government’s claim that Syrian President Assad dropped a sarin bomb on a town in Idlib Province, reports Robert Parry. 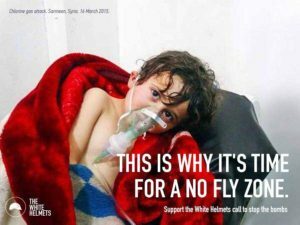 In all these cases, the Times and other Western news outlets behaved as if there was only one acceptable side to the story, the one that the U.S. government was pushing, i.e., blaming the Syrian government. 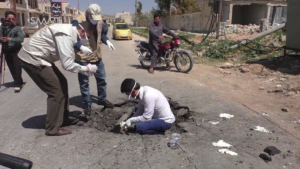 It didn’t matter how implausible the claims were or how unreliable the sources.In both the Aug. 21, 2013 sarin case and the current April 4, 2017 case, Western officials and media ignored the obvious motives for Al Qaeda to carry out a provocation, foist blame on the government and induce the U.S. to intervene on Al Qaeda’s side.In August 2013, the Syrian government had just welcomed U.N. investigators who came to Damascus to investigate government allegations of rebels using chemical weapons against government troops. 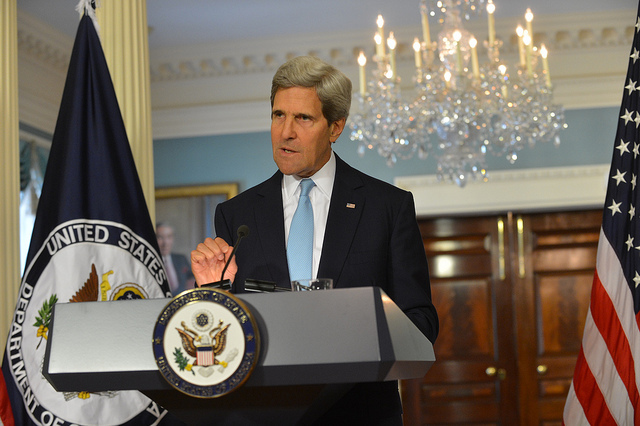 That the Syrian government would then conduct a poison-gas attack within miles of the hotel where the U.N. investigators were staying and thus divert their attention made no logical sense.Similarly, in April 2017, the Syrian government was not only prevailing on the battlefield but had just received word that the Trump administration had reversed the U.S. policy demanding “regime change” in Damascus. So, the obvious motive to release chemical weapons was with Al Qaeda and its allies, not with the Syrian government.